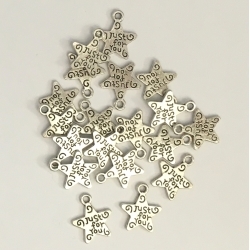 Pack of 30 antique silver-coloured flower-shaped 'Hand made' tag charms, each being 8mm wide. 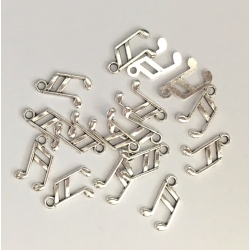 These are a great little additional to your sewing, knitting and craft work - adds a great little finishing touch. 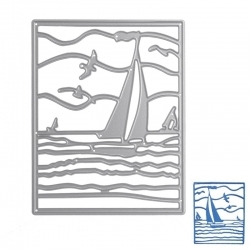 Steel cutting die featuring a sailing boat - great for Father's Day and men's birthday cards.10 x 7.8cm. 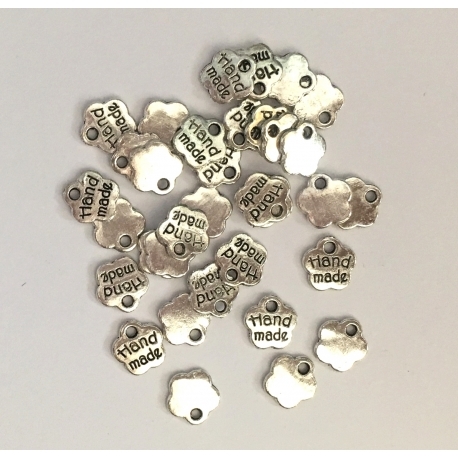 Fits most personal die-cutting machines. 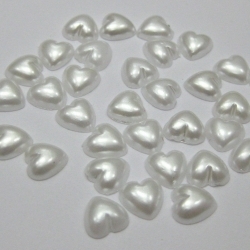 Pack of approximately 200 tiny flatback pearlised hearts, ready to stick on with your favourite tacky glue.Lovely as an extra embellishment on Wedding invitations and cards.